This poem was inspired by my two kids, Thomas and Lillian. Love them both so very much …. 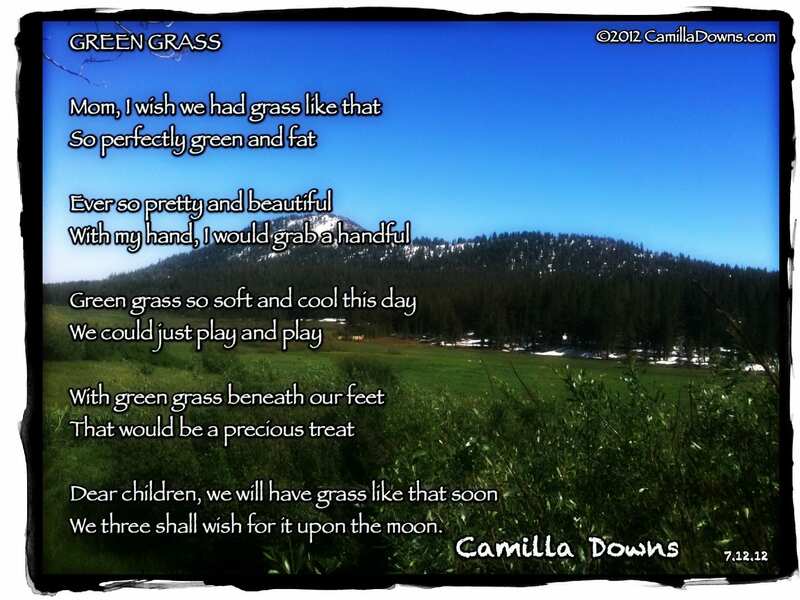 This entry was posted in Poetry and Photography and tagged grass poem, green grass poem, nature photography, nature photography with poem, poem with photography, Self Growth by Camilla. Bookmark the permalink.